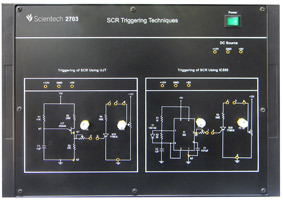 Scientech 2714 is a platform which is very useful for Students to understand the concept of Thyristor firing method & working of speed control of motor using SCR by two different firing method. 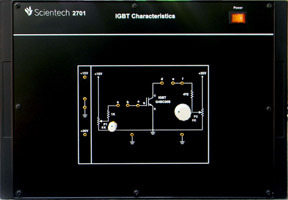 This platform is provided with inbuilt power isolation circuit to observe the high voltage output signal on Oscilloscope. 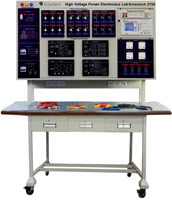 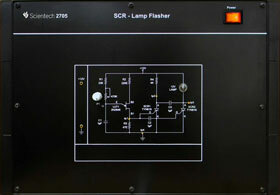 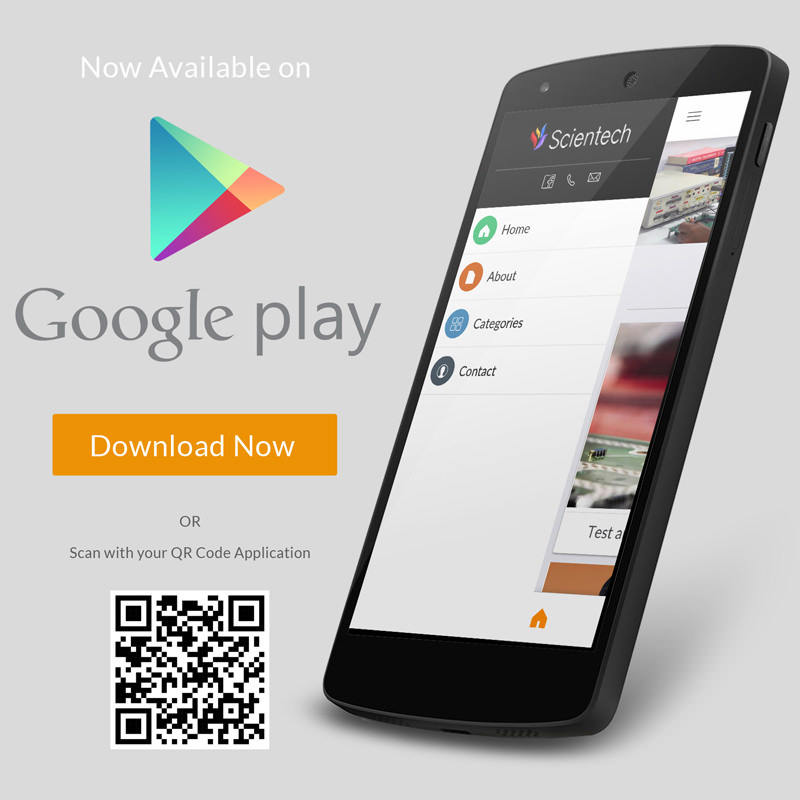 This platform is provided with inbuilt AC/DC power supplies & exhaustive learning material. 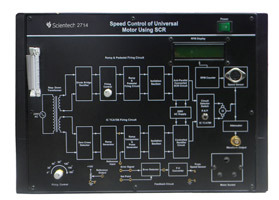 Study the speed control of universal motor using bridge rectifier. 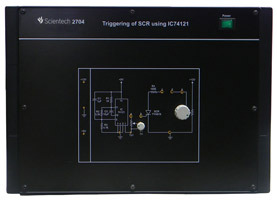 Study the speed control of universal motor using bridge rectifier in close loop.